Do you want to be able to effortlessly maintain a firm grip in order to achieve longer shots and improve your control over the ball’s direction, leading to fewer poor shots? 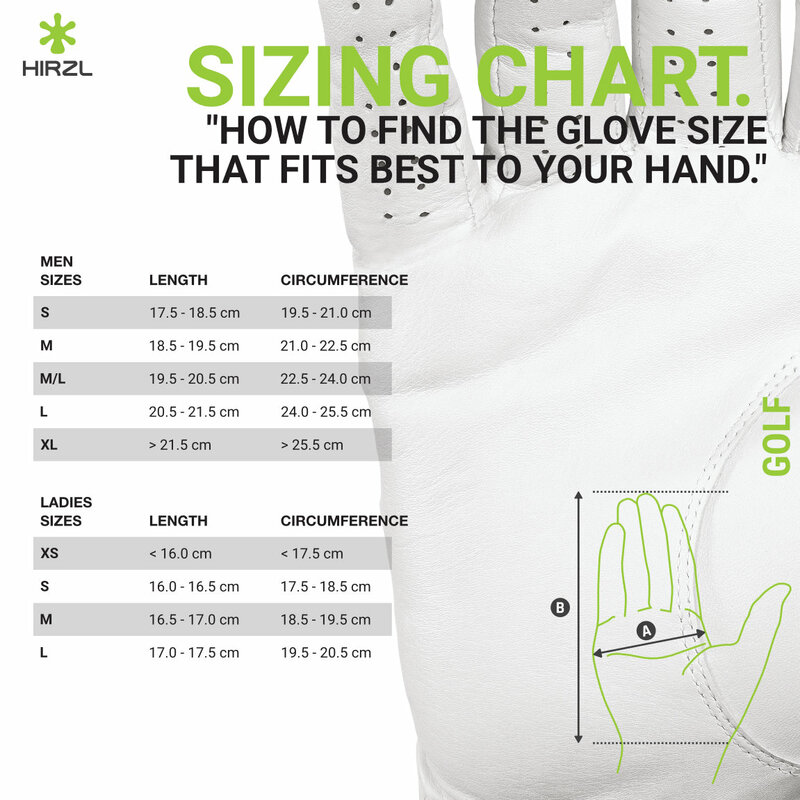 Our top selling glove for years and trusted by Golf Pro’s, Long Drivers and Amateurs alike is perfect for you. Our TRUST CONTROL 2.0 glove with structured kangaroo palm leather provides you with unparalleled levels of grip under all weather conditions. The unique and industry-leading HIRZL GRIPPPTM technology ensures that you will have absolute control over the club so that you can focus on your game.